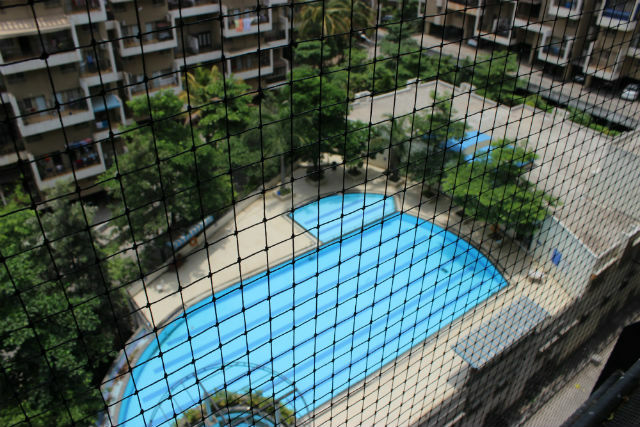 With great knowledge and experience in this field, we have come up with a top class industrial bird netting service. 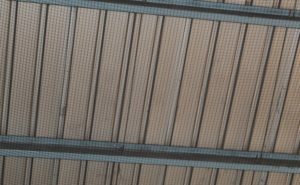 Birds really need utmost care and protection of industrial buildings as there are very common possibilities of them getting harmed by the industrial pollution or getting stuck in big machinery. 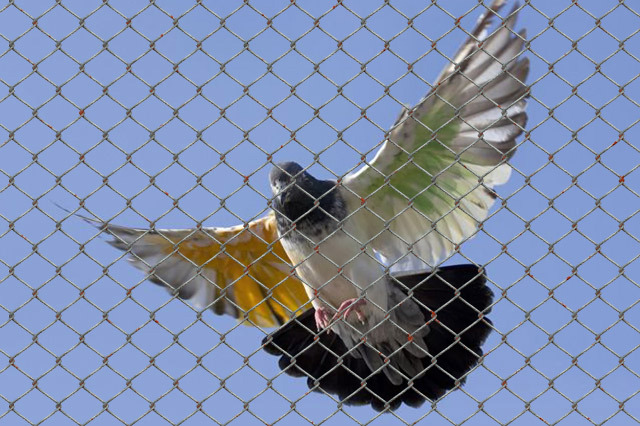 However with our bird netting services in Pune, we guarantee you that your industry will be highly secured by the pigeons and all other types of birds in a way that your work place will become a completely safe environment for your workers and employees. We ensure a safe and healthy environment for all the employees and birds too. 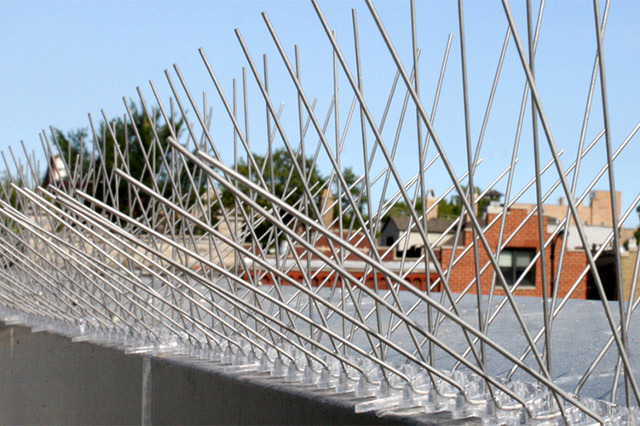 Our range of products included in industrial bird netting includes heavy-duty bird netting, stainless steel bird, bird netting, anti bird netting and pigeon bird netting. 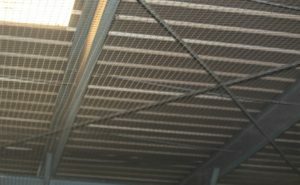 Why opt for industrial bird netting solution? 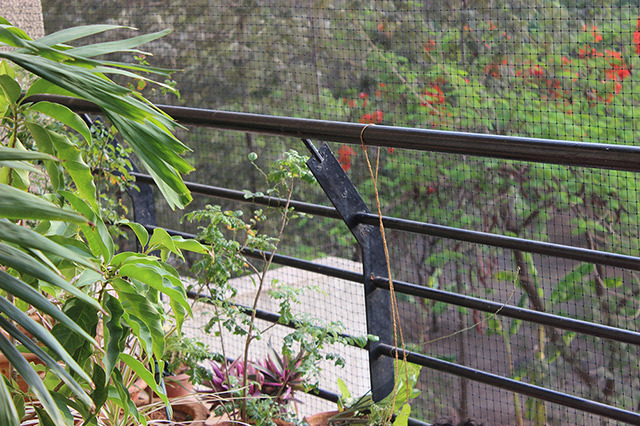 The bird barrier provides an excellent bird netting services in Pune. 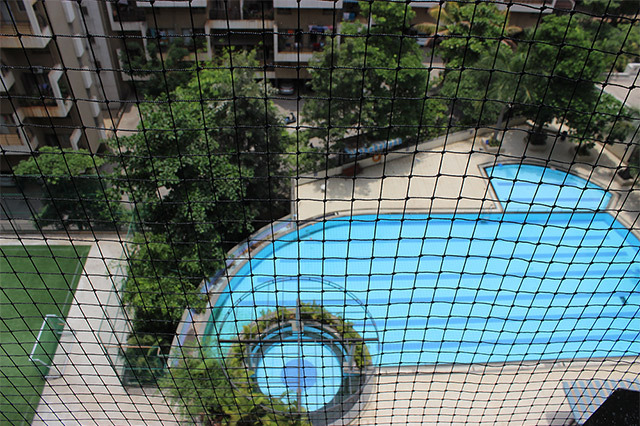 Our bird netting solution is best matched with global standards. 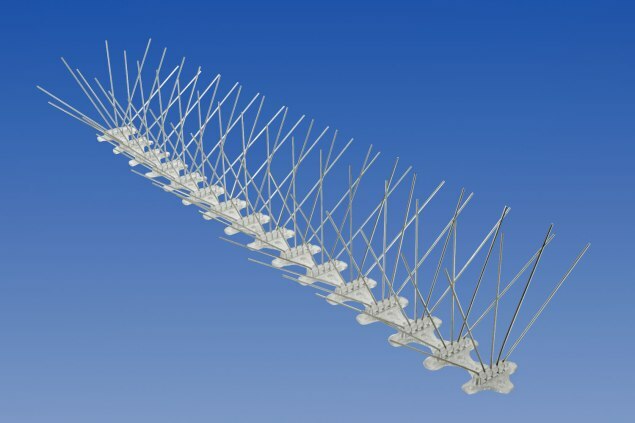 Our bird nets are suitable for industrial bird netting as they are thin and do not produce any problem to air and light and can be customized as per our customer requirement. We also offer free consultations for you to understand the complications faced by birds and suggest you the best solutions for it.